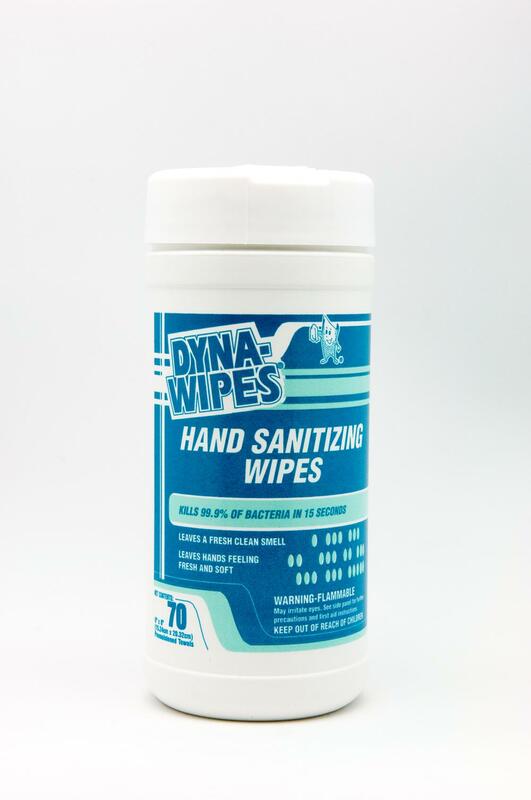 Effective in cleaning hands while killing bacteria. Leaves a fresh, clean smell and hands feeling fresh and soft. Non-Abrasive Towel. Handwashing to decrease bacteria on the skin when water is not available. After changing diapers. After assisting ill persons. Before contact with a person under medical care or treatment. Recommended for repeated use.